It is the beginning of a new century at Lake Manawa Resort in Iowa, but some things never change. When 22-year-old Emily Graham's meddlesome aunts and grandmother take it upon themselves to find her a husband among the resort guests, the spunky suffragist is determined to politely decline each and every suitor. She has neither the time nor the need for a man in her busy life. Carter Stockton, a recent college graduate and pitcher for the Manawa Owls baseball team, intends to enjoy every minute of the summer at Lake Manawa, Iowa, before he is forced into the straitlaced business world of his father. When Emily crashes into Carter at a roller skating rink, neither could guess what would come next. Will Carter strike out? Or will Emily cast her vote for a love that might cost her dreams? 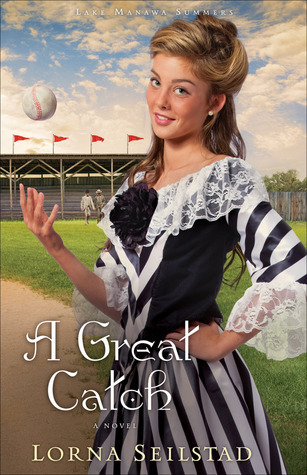 The perfect summer novel, A Great Catch will enchant readers with its breezy setting and endearing characters. Emily is a young suffragette anxious to convert everyone to her way of thinking. She's impetuous, accident prone and charming. Carter is a handsome baseball player who is resisting his family's decree that he join the family business. Add meddling aunts and other annoying characters mixed with drama, deceit and lessons learned and you have a fun, light read, perfect for an afternoon escape. As in Making Waves Lorna Seilstad has done her research for the history of the Lake Manawa area and the turn of the century time period. I love baseball and stories that feature it and I enjoyed seeing the women's baseball teams of the early 20th century make an appearance here. I will admit to occasionally being more annoyed than entertained because of the antics of Emily's aunts and even Emily herself. I had to roll my eyes and seriously wanted to slap Aunt Ethel silly. I liked the story, but not as much as I enjoyed Making Waves. I loved Making Waves. I do, however, look forward to more from Lorna Seilstad and, hopefully, Lake Manawa. Second in the Lake Manawa Summers series and while Marguerite and Lilly make a welcome return from Making Waves this novel stands alone just fine. 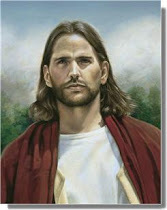 Available May 2011 at your favorite bookseller from Revell, a division of Baker Publishing Group. Thanks to Donna Hausler of Baker Publishing for the opportunity to review this book. 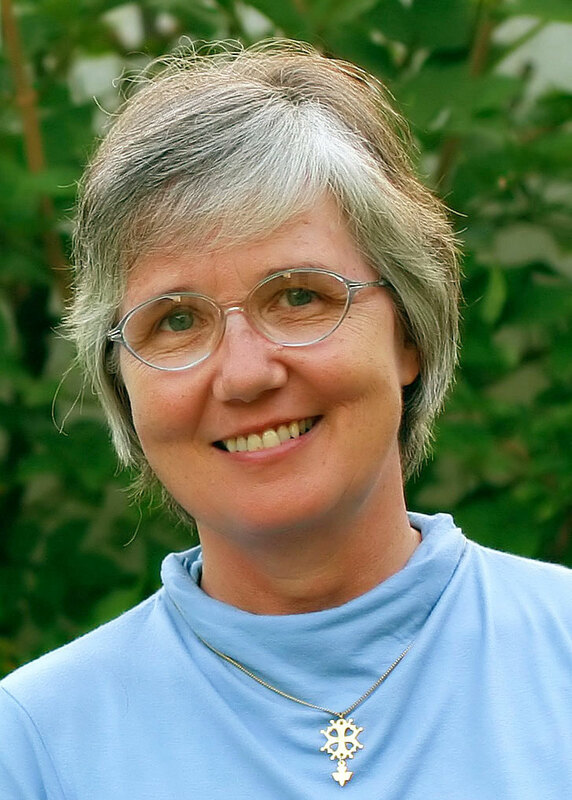 You can learn more about Lorna Seilstad here. You can purchase your own copy here . An inspirational tour de force that proves it’s never too late to be who you might have been. Mary Delany was seventy-two years old when she noticed a petal drop from a geranium. In a flash of inspiration, she picked up her scissors and cut out a paper replica of the petal, inventing the art of collage. It was the summer of 1772, in England. During the next ten years she completed nearly a thousand cut-paper botanicals (which she called mosaicks) so accurate that botanists still refer to them. Poet-biographer Molly Peacock uses close-ups of these brilliant collages in The Paper Garden to track the extraordinary life of Delany, friend of Swift, Handel, Hogarth, and even Queen Charlotte and King George III. How did this remarkable role model for late blooming manage it? After a disastrous teenage marriage to a drunken sixty-one-year-old squire, she took control of her own life, pursuing creative projects, spurning suitors, and gaining friends. At forty-three, she married Jonathan Swift’s friend Dr. Patrick Delany, and lived in Ireland in a true expression of midlife love. But after twenty-five years and a terrible lawsuit, her husband died. Sent into a netherland of mourning, Mrs. Delany was rescued by her friend, the fabulously wealthy Duchess of Portland. The Duchess introduced Delany to the botanical adventurers of the day and a bonanza of exotic plants from Captain Cook’s voyage, which became the inspiration for her art. 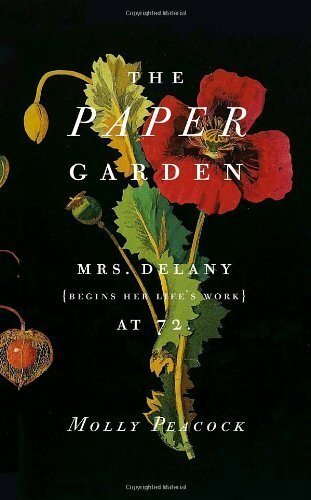 Peacock herself first saw Mrs. Delany’s work more than twenty years before she wrote The Paper Garden, but “like a book you know is too old for you,” she put the thought of the old woman away. She went on to marry and cherish the happiness of her own midlife, in a parallel to Mrs. Delany, and by chance rediscovered the mosaicks decades later. This encounter confronted the poet with her own aging and gave her-and her readers-a blueprint for late-life flexibility, creativity, and change. I'd never heard of Mary Delany before I read this book. Her mosaicks are beautiful and her story is compelling. The book is a combination biography and memoir. Molly Peacock weaves her own story in and among Mary Delany's and her observations are interesting and somewhat thought-provoking. This isn't a book to rush through but it was still too slow for me. It was also much more scholarly than I'd anticipated and at times almost reads like a textbook. I had a really hard time getting into it. It fascinated me, it didn't resonate with me. I do think that The Paper Garden is one I could go back to at some point in my life and savor it then, as I can't now. 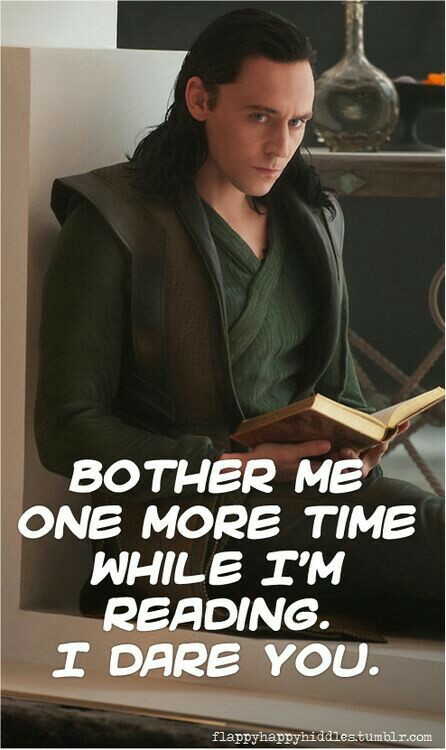 Sometimes appreciation of a book is all about timing. My review seems to be outside the norm, however, and many other reviews are glowing and very positive. Thanks to Lisa at TLC Book Tours for the opportunity to review this book. You can learn more about Molly Peacock here. You can purchase your own copy here . You can see other reviews and tour stops here. As Lilly toils in her father's apothecary, preparing herbs and remedies by rote, she is haunted by memories of her mother's disappearance. Villagers whisper the tale, but her father refuses to discuss it. All the while, she dreams of the world beyond—of travel and adventure and romance. Blending romance, family drama, and fascinating historical detail, The Apothecary's Daughter is a novel to savor and share. Lilly is the brilliant daughter of a brilliant apothecary. She is as knowledgeable as her father but, being a woman, she isn't able to garner the respect she deserves. After spending a season in London, she returns home to find her father in ill health and his apothecary shop in near ruin. As Lilly begins work on restoring her father's shop and the Haswell reputation, she learns who her friends and supporters are. Mystery abounds as Lilly searches for answers to her mother's disappearance. Meddling villagers threaten the Haswell reputation, Lilly's brother Charlie causes some problems and secrets are uncovered. Lilly has several suitors, but the author does a great job keeping the suspense of who will win her hand in the end. The Christian elements are there but not preachy. A delightful story and one I thoroughly enjoyed. 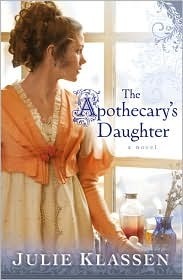 Julie Klassen's research is terrific and this is a fascinating look at the life of an apothecary or early pharmacist. 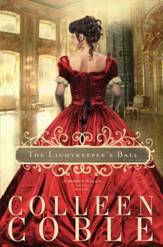 Fans of Julie Klassen and fans of the Regency era will definitely enjoy it. 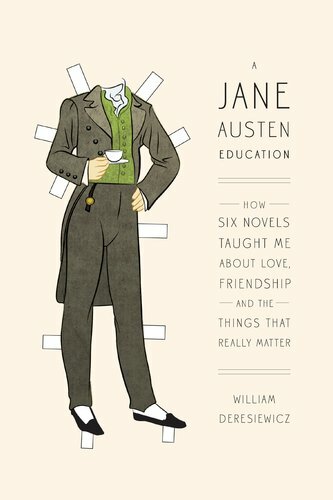 In A Jane Austen Education, Austen scholar William Deresiewicz turns to the author's novels to reveal the remarkable life lessons hidden within. With humor and candor, Deresiewicz employs his own experiences to demonstrates the enduring power of Austen's teachings. Progressing from his days as an immature student to a happily married man, A Jane Austen Education is the story of one man's discovery of the world outside himself. A self-styled intellectual rebel dedicated to writers such as James Joyce and Joseph Conrad, Deresiewicz never thought Austen's novels would have anything to offer him. But when he was assigned to read Emma as a graduate student at Columbia, something extraordinary happened. Austen's devotion to the everyday, and her belief in the value of ordinary lives, ignited something in Deresiewicz. He began viewing the world through Austen's eyes and treating those around him as generously as Austen treated her characters. Along the way, Deresiewicz was amazed to discover that the people in his life developed the depth and richness of literary characters - that his own life had suddenly acquired all the fascination of a novel. His real education had finally begun. Weaving his own story - and Austen's - around the ones her novels tell, Deresiewicz shows how her books are both about education and themselves an education. Her heroines learn about friendship and feeling, about staying young and being good, and, of course, about love. As they grow up, the lessons they learn are imparted to Austen's reader, who learns and grows by their side. A Jane Austen Education is a testament to the transformative power of literature, a celebration of Austen's mastery, and a joy to read. Whether for a newcomer to Austen or a lifelong devotee, Deresiewicz brings fresh insights to the novelist and her beloved works. Ultimately, Austen's world becomes indelibly entwined with our own, showing the relevance of her message and the triumph of her vision. A unique look at the works of Jane Austen. William Deresiewicz takes each book and breaks it down to a key point or core lesson that is learned from each book. Emma: Everyday Matters. There is nothing mundane or ordinary. Every experience we have, every conversation we have, are what create the tapestry that becomes life. Pride and Prejudice: Growing up. You aren't born perfect. Mistakes make us who we are. Northanger Abbey: Learning to learn. Pay attention and don't take things for granted. There are new experiences to be had everywhere. Life surprises you. Mansfield Park: Being Good. Be useful to people, be a good friend. Persuasion: True Friends. Friends are the family you choose. I love that concept. Sense and Sensibility: Falling in Love. Love works with what you have and who you are. It challenges you and your true character is what begins to show. Mine has about 5 bookmarks in it, including two pieces of torn kitchen towel. I found passages I liked but didn't have a highlighter with me! This isn't a fast read and it's a bit more scholarly than I originally expected, but then,William Deresiewicz is an English professor. 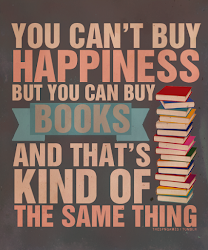 And, he's a man who not only loves Jane Austen, but knows Jane Austen. He includes quotes from the novels and quotes from Jane's personal correspondence. 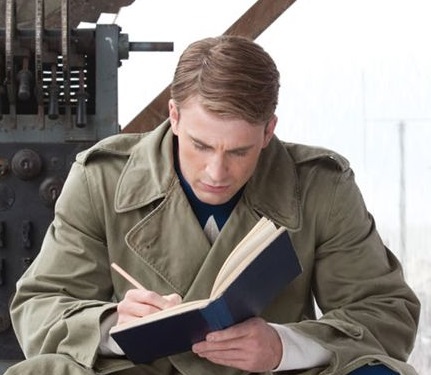 He shares anecdotes and experiences from his own life that define and explain each novel and each core lesson. A delightful and fascinating book. Fans of Jane Austen will love it. Jane Austen scholars will adore it. Thanks to Trish at TLC Book Tours for the opportunity to review this book. You can learn more about William Deresiewicz here. You can purchase your own copy here . You can see other reviews and tour stops here. By summer's end, the family gains new ideas of loyalty and responsibility, exposing the challenges of surviving the modern family--and the old adage, once a parent, always a parent, has never rung so true. Family dynamics fascinate me so the premise for The Arrivals sounded good. All the adult children returning home at the same time and all in some sort of crisis. The problem was that not one of these characters is at all likeable. Well, except maybe William. The rest are whiny, complaining, selfish people. I finished it, hoping these characters might grow on me. Sorry, no. Predictably, they all resolve their particular issues and everyone goes their separate ways, leaving William and Ginny empty nesters once more. But by the time that happened, I didn't care. People will call it real or endearing or fresh, but for me it was a story that sounded promising but ultimately couldn't deliver. Mine is only one of many reviews and this is a book that will appeal to many people. You can find other, more positive reviews of the book at The Last Book I Read, Diane Prokop, BookNAround, Thoughts in Progress, Wee Share, and Dakota Pam. Thanks to Anna Balasi of Hatchette Books for the opportunity to review this book. 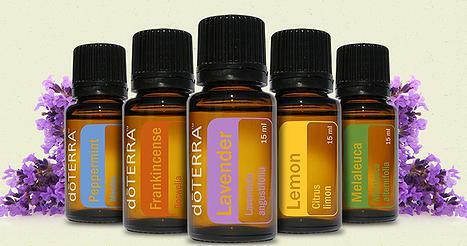 You can learn more about Meg Mitchell Moore here. You can purchase your own copy here . Thanks to Anna Balasi of Hatchette Books I have 2 copies of The Arrivals to giveaway. 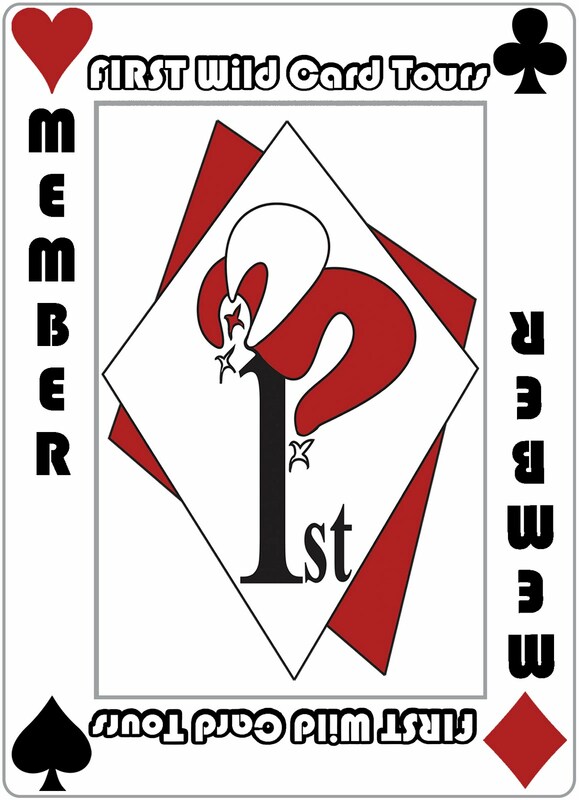 If you would like to become a follower that would garner you an additional entry. If you change your profile to have your email address visible, if it isn't already, you will gain an additional entry. I ask this because it's so annoying to have someone leave a comment you would like to respond to, but can't, because their email is hidden. This is especially annoying if a question is asked in said comment. Just tell me in your comment if you've done any of the extras. You don't need to leave separate comments for each thing (too annoying!). U.S. or Canada addresses only and no P.O. Boxes. Sorry! Winners will be subject to the one copy per household rule, which means that if they win the same title in two or more contests, they will receive only one copy of the title (or one set in the case of grouped giveaways) in the mail. This giveaway ends May 28th. Olivia Stewart's family is one of the Four Hundred-the highest echelon of society in 1910. When her sister dies under mysterious circumstances, Olivia leaves their New York City home for Mercy Falls, California, to determine what befell Eleanor. She suspects Harrison Bennett, the man Eleanor planned to marry. But the more Olivia gets to know him, the more she doubts his guilt-and the more she is drawn to him herself. When several attempts are made on her life, Olivia turns to Harrison for help. He takes her on a ride in his aeroplane, but then crashes, and they're forced to spend two days alone together. With her reputation hanging by a thread, Harrison offers to marry her to make the situation right. As a charity ball to rebuild the Mercy Falls lighthouse draws near, she realizes she wants more than a sham engagement-she wants Harrison in her life forever. But her enemy plans to shatter the happiness she is ready to grasp. If Olivia dares to drop her masquerade, she just might see the path to true happiness. Like The Lightkeeper's Daughter this is a light, entertaining story. There is nothing deep or profound in it. The premise is rather implausible. I liked Harrison well enough, but I never did like Olivia, unfortunately, as she was selfish and annoying. I found her pretense of being Lady Devonworth to be rather dubious and I couldn't believe that Harrison fell for it, even to the point of asking her to marry him without ever knowing her first name or, really, anything about her. The villains are appropriately villainous caricatures and everything works out in the end. Third in the Mercy Falls series, I read the first one, The Lightkeeper's Daughter when I received this one and realized it was part of a series. 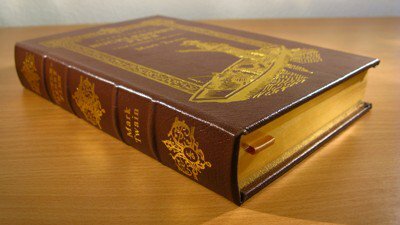 I've been on the waiting list at the library for the second one, The Lightkeeper's Bride, but I haven't received it yet. Characters return here from both previous novels, but each book seems to stand alone well. Fans of Colleen Coble will enjoy it, I'm sure. I found it to be an entertaining diversion, nothing more. Thanks to Audra Jennings of the B&B Media Group for the opportunity to review this book. You can learn more about Colleen Coble here. You can purchase your own copy here . When a law is passed in 1921 Ohio that requires all children to attend public school, Caleb Bender goes to jail rather than send his children to an English school. When he is finally released, he realizes that he can't stay in a place where his beliefs are challenged and he has no rights in regards to his family. Learning about a lush farming valley for sale in Mexico, Caleb makes the decision to move. His daughter Rachel, nearly courting age, is distraught to leave behind the love of her life, Jake Weaver. But, trusting that God will provide and trusting that her father is doing the right thing, she joins her family in their exodus. Mexico is wild, untamed and dangerous with marauding bandits. And, as the Bender family struggles to create a new home, they discover dangers and difficulties they could only imagine. They must prepare the way for other Amish families to follow and they must continue to adhere to their faith, on their own, without a preacher or a church. As they work together they also discover hidden strengths and a new understanding about faith in God. Wow. This is not your typical Amish fiction. This is such a compelling story and one I didn't want to end. I loved these characters and I cannot wait to find out what happens to each of them. 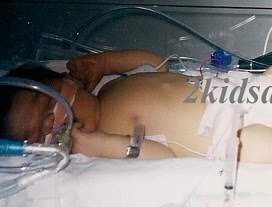 They are well developed, believable and even complex in their thoughts and personalities. Rachel, Emma and Miriam, especially, are terrific. This story of Amish settlements in Paradise Valley, Mexico is based on historical fact. Dale Cramer has taken what facts are known and created a fictional masterpiece. I didn't want to put it down and now I'm anxiously awaiting the next book in the series. This one says it's Book 1 in The Daughters of Caleb Bender series, so I seriously hope there are more books coming and soon. Thanks to Bethany House for the opportunity to review this book. You can learn more about Dale Cramer here. You can purchase your own copy here . Even though Willa returns to Walls of Water, North Carolina after her father's death, she is able to keep her distance from those people in her past. That is, until she receives an invitation to a gala celebrating the restoration of the Jackson family home and the Women's Society Club organized by her grandmother 75 years previously. Suddenly she is thrust back into her past and an alliance with Paxton Osgood, a former classmate. Our connection to our history fascinates me and Sarah Addison Allen is able to write across the generations, linking past and present so well together. As Willa and Paxton work together to uncover the truth about the skeleton and their grandmothers' connection to it, they also discover that the bonds of friendship transcend time and age. Not only their grandmothers' friendship, but their own. Sebastian and Colin are perfect complements to Paxton and Willa and I cheered when Paxton finally discovered her backbone and made decisions for herself. 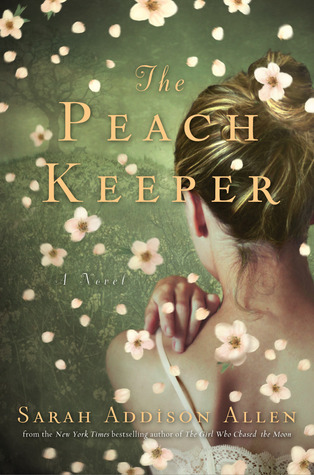 I have loved every Sarah Addison Allen book I've read, but I think that The Peach Keeper is my favorite. Her books are enchanting and captivating. 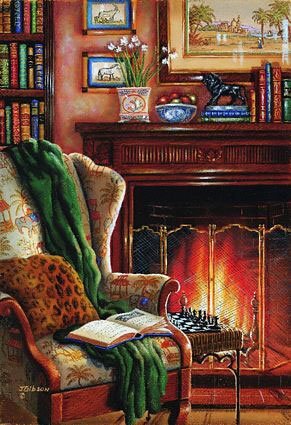 Her characters are likeable and there is always a mysterious, magical element. My favorite part of the book? When Sebastian tells Paxton, "Every life needs a little space. It leaves room for good things to enter it." 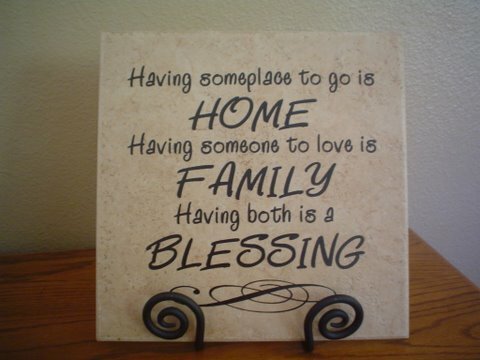 I think that's worthy of being placed on the wall of your family home! Thanks to Lisa at TLC Book Tours for the opportunity to review this book. You can learn more about Sarah Addison Allen here. You can purchase your own copy here . You can see more reviews and tour stops here. It is 1878 and the Caldwells and Wainwrights have been feuding for decades. Still, Sarah Caldwell has misgivings when her father pressures her into distracting a ranch hand while he and her brothers rob the Wainwright place. When it becomes clear that hand is actually Cord Wainwright, Sarah realizes she needs to lay low. But Cord spots her in town and, with the sheriff away, makes a citizen's arrest, dragging her off to the Wainwright ranch until the sheriff's return. As the feud boils over, Cord and Sarah make a most inconvenient discovery--they are falling in love. Can they betray their families for love? Or will their families betray them? Against the beautiful and wild backdrop of the Rocky Mountains comes this sweeping saga of romance, betrayal, and forgiveness from beloved author Kathleen Morgan. A fun read with a Hatfield and McCoy type feud. Cord and Sarah are terrific characters and I loved Nick. Danny was adorable and the villains appropriately villainous and unexpected. This is an entertaining and compelling story and one I enjoyed. This seems to be the first in a series and introduces many characters who could potentially play a part in future books. At times I felt like I was missing past history, but hopefully many of these characters and their histories will be fleshed out in future books. The Christian elements are well balanced between light and preachy. 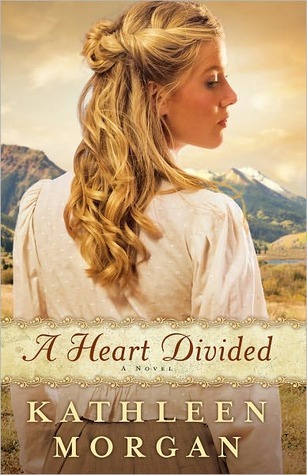 The romance elements and chemistry are a bit stronger than you might find in Christian historical novels, but here it was refreshing. Available May 2011 at your favorite bookseller from Revell, a division of Baker Publishing Group. Thanks to Donna Hausler from Baker Publishing for the opportunity to review this book. You can learn more about Kathleen Morgan here. You can purchase your own copy here . Nina Krenkel left her country to obey her father's dying command: Take your brother and leave Austria. Burn your papers. Tell no one you are Jews. Alone and on the run, she arrives in Tanieux, France, dangerously ill and in despair. 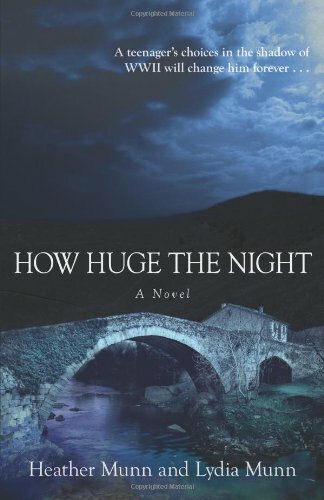 Based on the true story of the town of Le Chambon-the only French town honored by Israel for rescuing Jews from the Holocaust, How Huge the Night is a compelling, coming-of-age drama that will keep teens turning the pages as it teaches them about a fascinating period of history and inspires them to think more deeply about their everyday choices. A coming-of-age story set during the drama of France in World War 2. Upon relocating from Paris to his father's childhood home in rural France from Paris, Julien finds himself on the outside of the other boys his age. When, Benjamin, a Jewish refugee comes to live with him, the ostracism is worse. As the war breaks out, there is uncertainty and distrust, especially after Germany invades France. Nina and her brother Gustav escape Austria and, after harrowing, near-death experiences, finally make their way to rural France. As the novel progresses, however, these young people learn about life, friendship, politics and loyalty. We learn about the scars that were left from World War 1 and how that affected the parents who lived through it as they try and help their children adjust to the new war and all it brings. The story is slow-paced, yet thoughtful and compelling. Julien's and Nina's stories finally cross, but there is no real personal interaction between the two of them which was disappointing given that the teaser indicates differently. This is a slower-paced, thought-provoking story with elements based on factual events and one that might appeal to young people, especially those who like historical novels or stories about this time period. I think it would be a terrific book for discussion, either in a youth book group or a classroom setting. The Christian elements are strong, as is the importance of belief in and reliance on God, regardless of ones faith. Thanks to First Wildcard and Kregel for the opportunity to review this book. You can read the first chapter here. You can learn more about Heather and Lydia Munn here. You can purchase your own copy here . With their thirtieth birthdays looming, Jen, Holly, and Amanda are feeling the pressure to hit certain milestones—score the big promotion, find a soul mate, have 2.2 kids. Instead, they make a pact to quit their jobs, leave behind everything familiar, and embark on a yearlong round-the-world search for inspiration and direction. Taking a sabbatical and traveling sounds fun. Any traveling is fun, I can attest to that. And, taking a year off of work and life could be a fascinating experience. 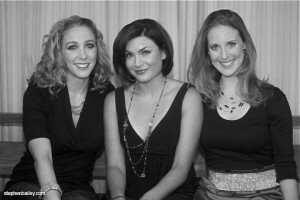 Jen, Holly and Amanda did just that and traveled the world, seeking adventure. This memoir is told from their alternating perspectives and narratives. The book is refreshingly honest and they hold nothing back when it comes to conflicts and issues between them. There are some fun anecdotes and a lot of drama. I would have liked less drama and boyfriend issues as I never came to care about these girls and their personal lives, but I was curious about the places they visited. I also think I would have related more to this if I was a single, 20-something searching for adventure. I'm a 40-something wife and mother who has traveled a bit and is quite happy with her life as it is. We do plan more traveling as our children get a little older and I love reading about adventures or experiences in places I'd like to visit. What I didn't like and could have done without was all the details and information about parties and pubs and exploits. None of that added to my enjoyment of this memoir. I think fans of books like Eat, Pray, Love will enjoy this. It wasn't one that particularly resonated with me. However, there are many more, very positive reviews at the links listed below. Mine seems to be outside the norm, which isn't unusual! Thanks to Trish at TLC Book Tours for the opportunity to review this book. You can learn more about The Lost Girls here. You can purchase your own copy here . You can see other reviews and tour stops here. 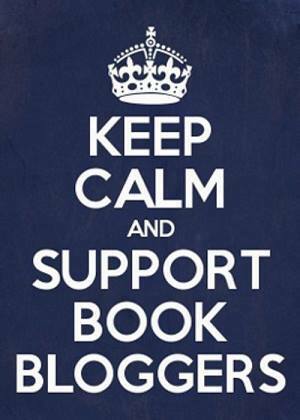 Monday, May 2nd: Book Club Classics! 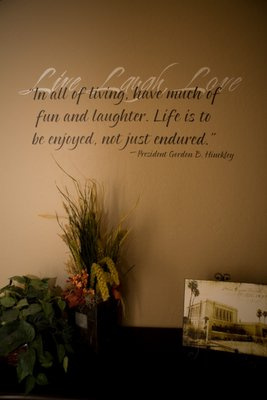 Many people have a family motto or family sayings. They are kind and sweet and sometimes spiritual. And, in the trendy craze of the day, they are often printed out in fancy vinyl lettering and placed on the walls of our homes. 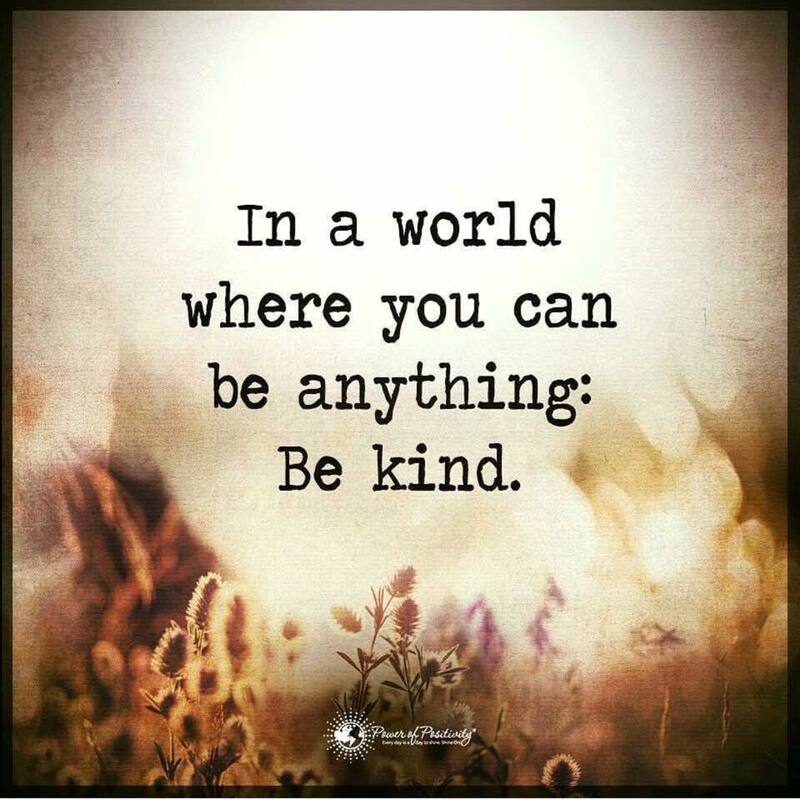 And, many are phrases or sayings I like. This is actually one of my favorite quotes. "You are entitled to food, clothing, shelter and medical attention. Anything else that you get is a privilege." Our family motto? It comes from Regulations for Inmates U.S.P., ALCATRAZ at Alcatraz Island in San Francisco. It's something my husband likes to say when our kids get whiny or are complaining about something, usually something they're deprived of. And, according to them, they are deprived of everything that is wonderful and important in life. 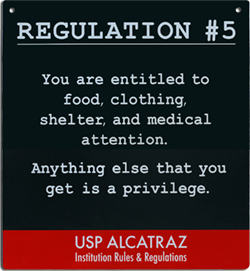 The rest of regulation #5 includes: "You earn your privileges by conducting yourself properly. "Good Standing" is a term applied to inmates who have a good conduct record and a good work record and who are not undergoing disciplinary restrictions." 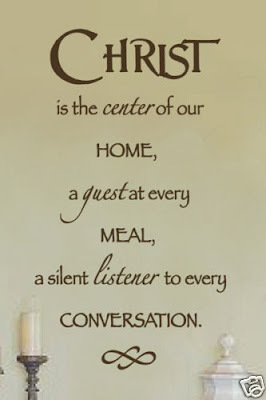 I wonder how it would look in vinyl lettering on our wall? Eight years ago, when he had nothing but his future to offer, Frederick Wentworth fell in love with Anne Elliot, the gentle daughter of a haughty, supercilious baronet. Sir Walter Elliot refused to countenance a marriage, and Anne's godmother, Lady Russell, strongly advised Anne against him. Persuaded by those nearest to her, Anne had given him up and he had taken his broken heart to sea. When Jane Austen's Persuasion opens in the year 1814, Frederick Wentworth, now a famous and wealthy captain in His Majesty's Navy, finds himself back in England and, as fate would have it, residing as a guest in Anne's former home. Now, it is the baronet who is in financial difficulties, and Anne exists only at her family's beck and call. For eight long years, Frederick had steeled his heart against her. Should he allow Anne into his heart again, or should he look for love with younger, prettier woman in the neighbourhood who regard him as a hero? Captain Frederick Wentworth, lately returned to England from a distinguished naval career fighting Napoleon, had re-visited the scene of his romantic defeat of eight years previous at the hands of Miss Anne Elliot to find his former love a pale, worn shadow of herself. Attracted by the lively young ladies in the area who regarded him as a hero, he had ignored Anne and entangled himself with Louisa Musgrove, a headstrong young woman who seemed all that Anne was not. Now, because of his careless behaviour and Louisa's heedlessness, his future appeared tied to her just at the moment when it had become painfully clear that Anne was still everything he truly wanted. In honour, he belonged to Louisa, but his heart was full of Anne. What was he to do? Persuasion is one of my favorite Jane Austen novels. Anne Elliot is my favorite heroine and I adore Captain Wentworth. 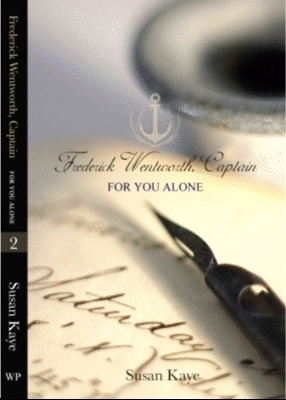 The idea of knowing Captain Wentworth's thoughts was very appealing. That the book cover contained an endorsement from Pamela Aiden persuaded me to pick these up. I loved Pamela Aidan's take on Mr. Darcy, but these books completely miss the mark. I can't picture this Captain Wentworth. While None But You captures his voice better than For You Alone, this man is not Jane Austen's captain. This man references that while he visited prostitutes, he thought about Anne. And, when Anne finally accepts him, this Captain Wentworth has no problems running away with her and getting married in some inn and spending his honeymoon night with her in the sordid room left vacant by the inn's working girl. This is wrong on so many levels. 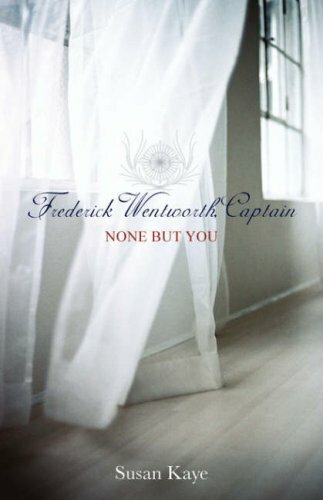 If you want to read about Captain Wentworth, read the original Persuasion and draw your own conclusions as to his actions and frame of mind. Don't bother with this drivel. Thanks to my local library for having copies I could borrow and not buy. 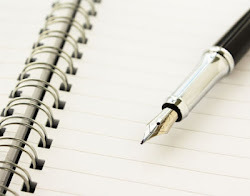 Jennifer Baggett is currently pursuing a freelance writing career and conspiring with her fellow Lost Girls on their next great travel and business adventures. Most recently she served as a Marketing Manager in the Branded Entertainment and Sponsorships Department at the Sundance Channel. She held the position of Integrated Marketing Manager for Vh1, Vh1.com and Vh1 Classic, and she worked in the Marketing/Ad Sales department at NBC Universal. She hails from Bowie, MD, and lives in New York City. Amanda Pressner is a travel and lifestyle journalist and has served as Senior Nutrition Editor at Shape magazine and assistant editor at Self. She has contributed to national publications, including USA Today, Travel + Leisure, Marie Claire, Cosmopolitan, Fitness, Prevention, Woman’s Day, First for Women, Seventeen, and Brides. She is a native of Tampa, FL, and lives in New York City. Holly C. Corbett is a freelance writer who worked as an editor in the “Happiness” department of Self and served as the service and travel editor at Woman’s Day magazine. Her work has appeared in other publications such as Women’s Health, Prevention, Shape, Fitness, Seventeen, and Newsday. She lives in Syracuse, NY. Thanks to Trish at TLC Book Tours for the opportunity to preview this book. You can learn more about The Lost Girls here. You can purchase your own copy here . You can see other reviews and tour stops here.